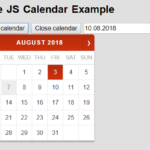 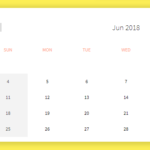 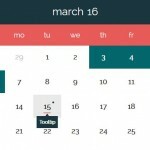 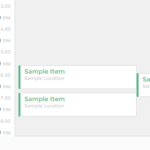 Create the HTML for the inline calendar. 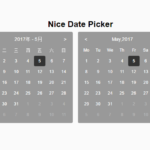 Create a container to place the date picked by your users. 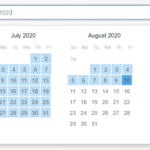 Initialize the inline calendar on page load. 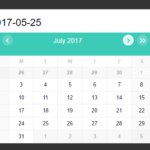 Really nice calendar. 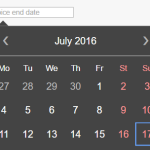 How do I disable the “next” arrow button to avoid select the next month beyond the current month?